We understand the importance of having your lighting systems up and running at all times. With LED lighting we can not only assure you your lighting will stay up and running, we can assure you you will save on monthly energy costs. It is key your lighting is up and running when you need it. 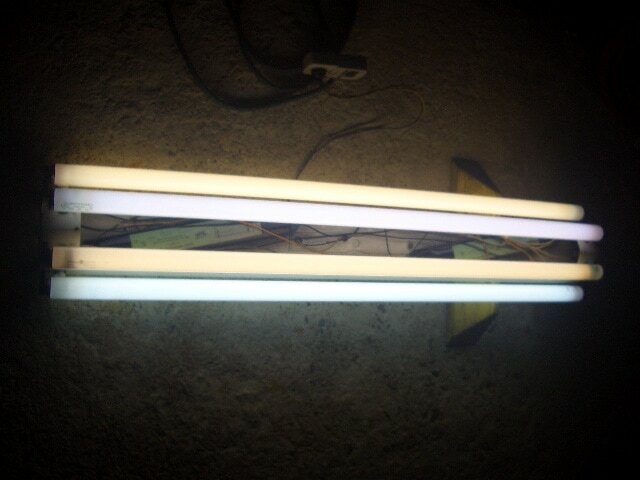 We offer 24/7 lighting maintenance to all of our customers. When you need us we will be there. Call us today to discuss maintenance options. Not looking for a maintenance contract just a one time repair or replacement service? 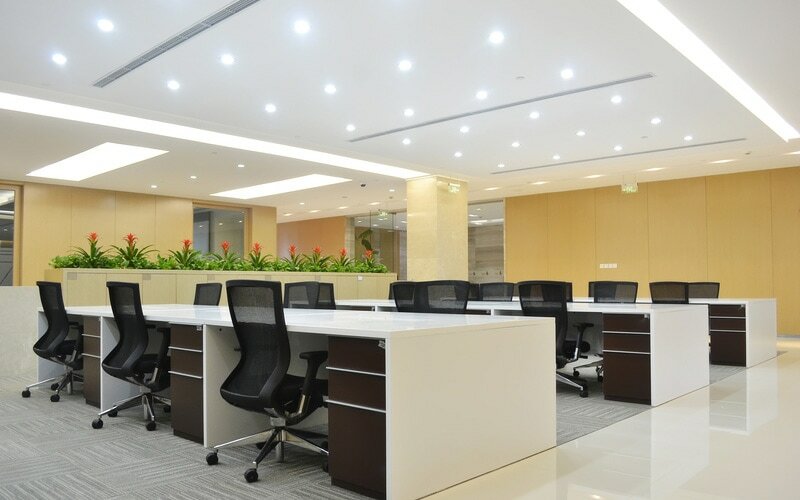 We offer on call lighting maintenance for all size businesses. Call today for more information!